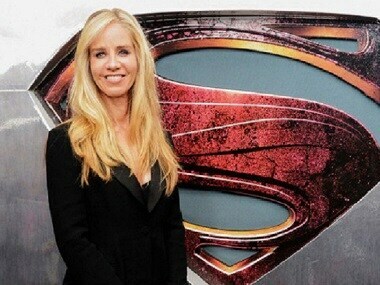 Diane Nelson deleted her Twitter account after she was subjected to online harassment for a tweet praising Todd Phillip's Joker. 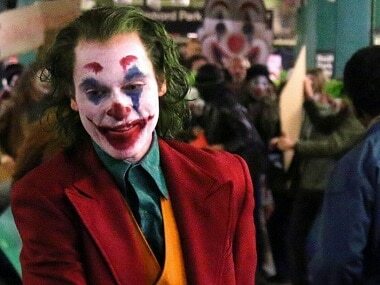 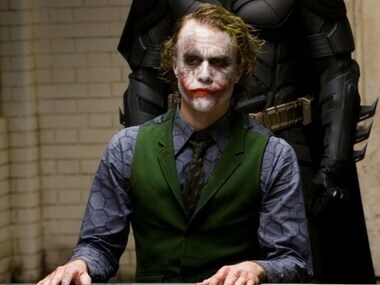 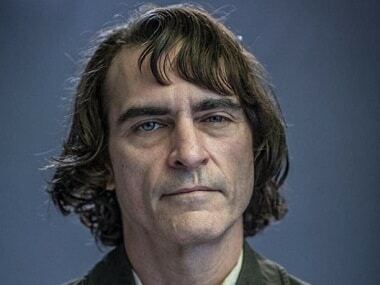 DC comic book fans got their first glimpse of Joaquin Phoenix as the Joker in Todd Phillips' upcoming film when the director recently shared a camera test on Instagram. 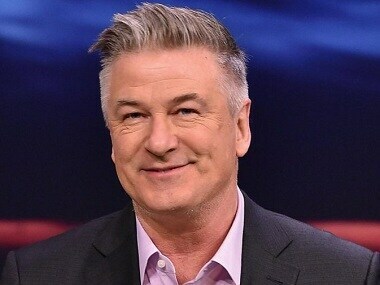 Alec Baldwin was supposed to play the role of Thomas Wayne, Batman's father, in Joker. 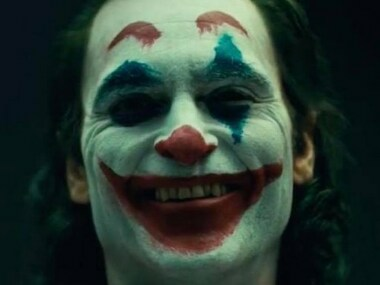 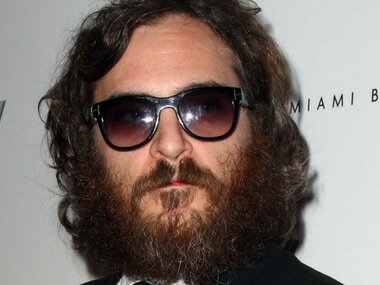 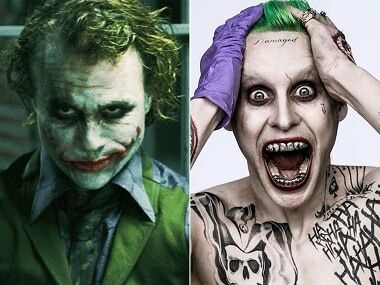 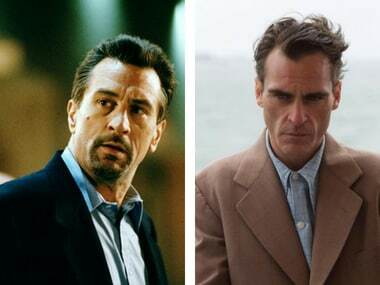 The cast for the Joker movie, starring Joaquin Phoenix, is becoming more and more interesting with Robert De Niro expected to come on board.